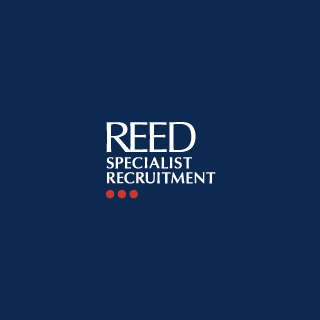 Reed Specialist Recruitment is part of Reed Global, which also includes Europe’s biggest jobsite – reed.co.uk; one of the world’s leading Welfare To Work providers – Reed In Partnership; and the UK’s learning provider of the year – Reed Learning. Flax built a custom indexer, configuration manager and performance tester and provide 24/7/365 support via their US partners Lucid Imagination. Search response times have dropped from minutes to sub-second. Read more in a detailed case study (PDF).